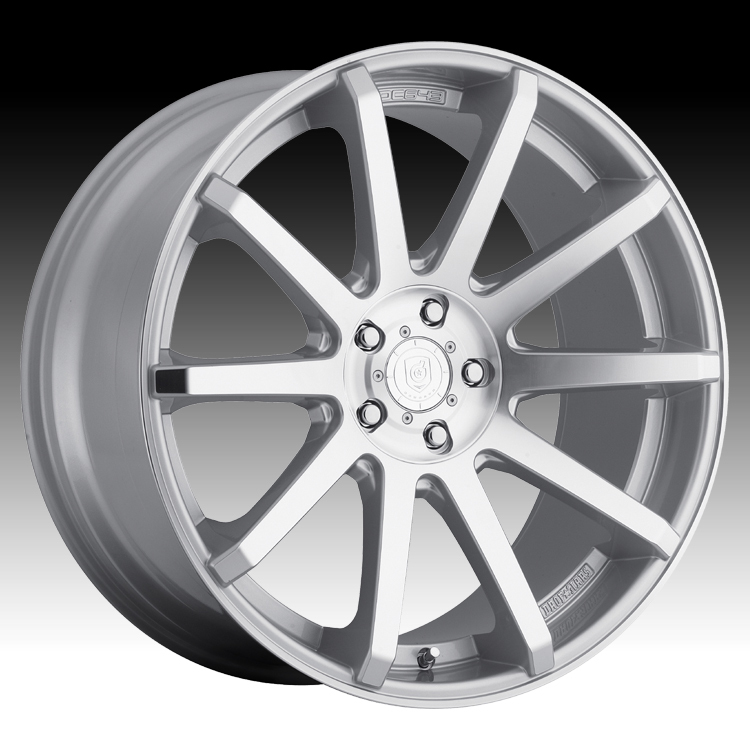 The DropStars 643MS DS43 machined silver wheel is available in 18x8, 20x8.5, 20x10, 22x9 and 22x10.5 sizes. The DropStars 643MS offers staggered fitments for the performance enthusiast. The DropStars 643MS is available for most passenger cars and crossovers. Free shipping on DropStars DS43 wheels. Free lugs and locks included with the purchase of a set of 4 DropStars 643MS silver wheels.